Mr. John Balcon spent 12 years serving our country in the United States Military and 11 years in the corporate Automotive Industry finishing as a General Manager for a major Dealership in Miami. 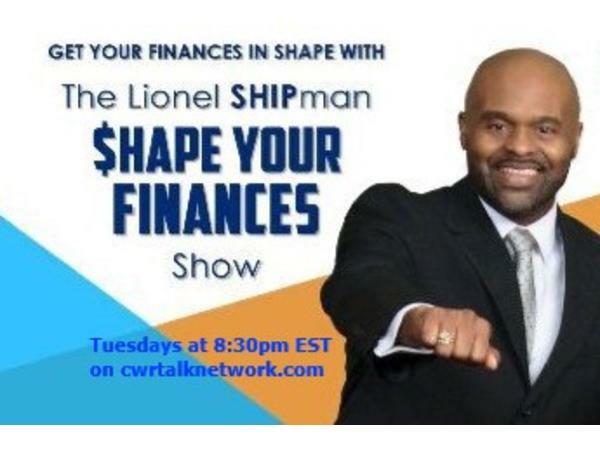 He used to work 80 plus hours per week making great income but had no time for his family! 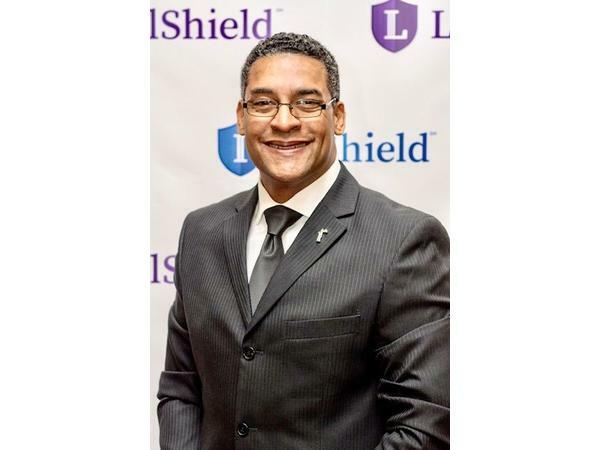 Being an Entrepreneur and Business Owner with LegalShield for 10 years has given him the ability to make an incredible living and still have the time freedom with his family. Mr. Balcon is an expert in the field of Identity Theft Crimes and now travels the country speaking to Organizations, businesses and families about how to protect themselves legally and from Identity Theft. Now an ordained minister and speaker all over North America training and coaching diverse audiences in Business and in Ministry. He has been the key speaker on a World Wide Devotional Conference Call for over 9 years. He’s able to train in a very relatable way that is relevant to anyone from any walk of life. Mr. Balcon is very passionate about helping others find success in life!